But the Lord has a plan always, and we know He did not want us to abandon these children only because they have a new neighborhood. 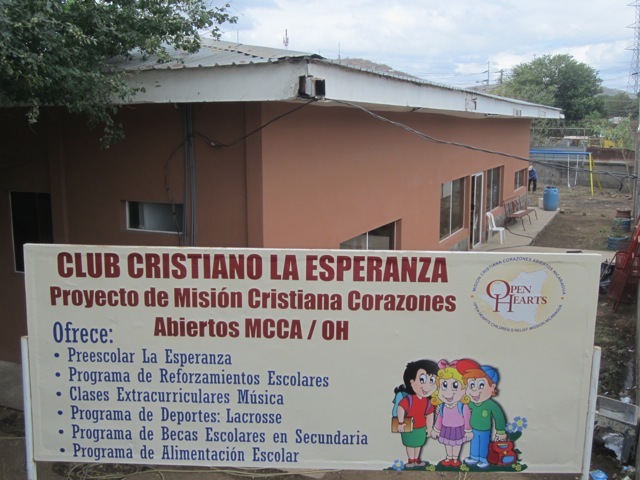 The Lord provided in a mighty way and allowed us to transition from Colegio Esperanza to “Club Cristiano La Esperanza”. We call it a club because we are no longer just a school, we are much more. The Club offers preschool and kindergarten classes, tutoring for elementary school, and a scholarship program for teenagers in High School. We also have sports classes including Lacrosse, arts and music classes, as well as many other extracurricular activities that the children participate in with visiting groups. The Lord has also provided a new facility. As we explained here, it was a mix of circumstances that allowed us to have a perfect facility at a perfect location right at the entrance to the new community. The hand of God was all over it. We were able to completely pay for the new location on Easter of 2015. We’ve been building and expanding ever since, there is always opportunity to do more. Praise Jesus! I speak for all of our families with Open Hearts and the entire staff at the Club in saying, that we are very excited to be able to continue in ministry to these children we have known for over a decade! We will also have the chance to meet new children in the surrounding neighborhood. God is good, and we look forward to seeing him move in the lives of these children and families! Would you please consider donating today? 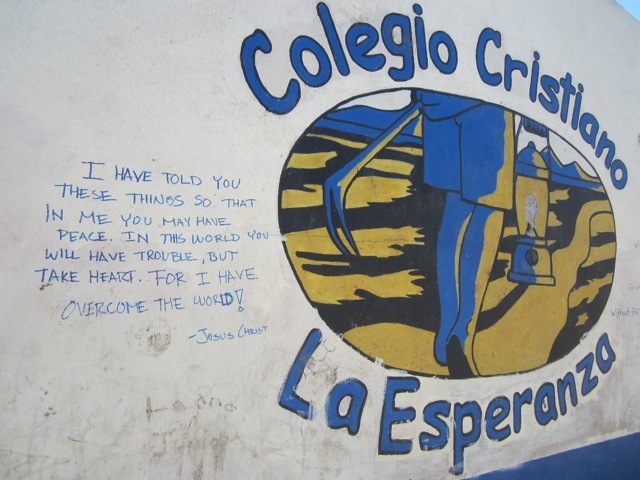 100% of donations go towards Club Esperanza and the all Nicaraguan faculty staff that runs and operates the Club. We are only able to keep operating because of the generosity of people from all around the world! Thank you for your interest…God Bless!! !